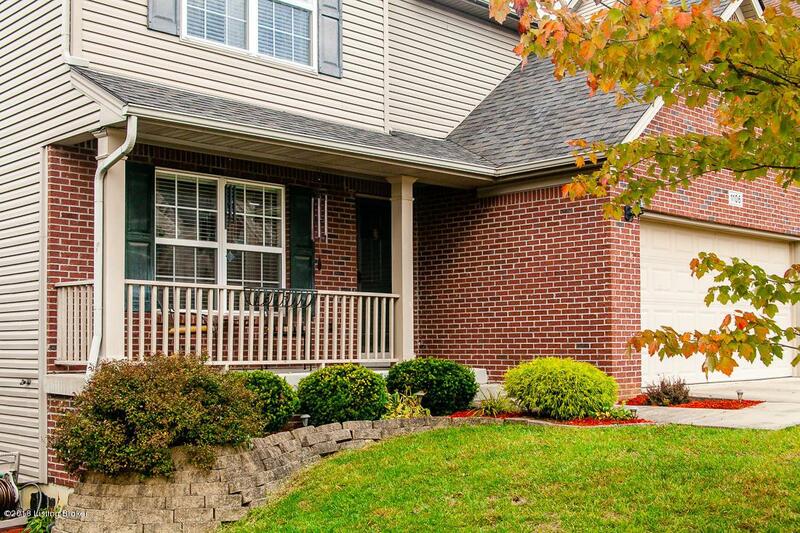 Welcome Home to 1106 Miles View Ct. Louisville, KY 40245. 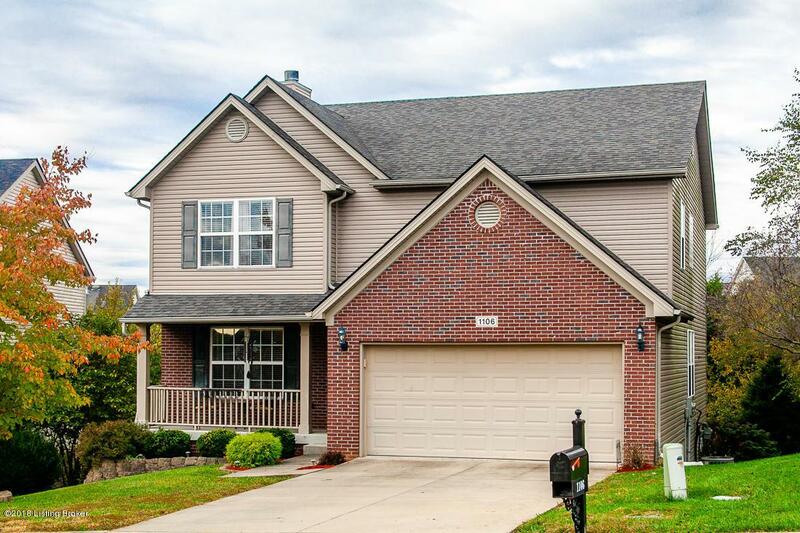 Located on a quiet cul-de-sac in the sought after Hills of Beckley Station. 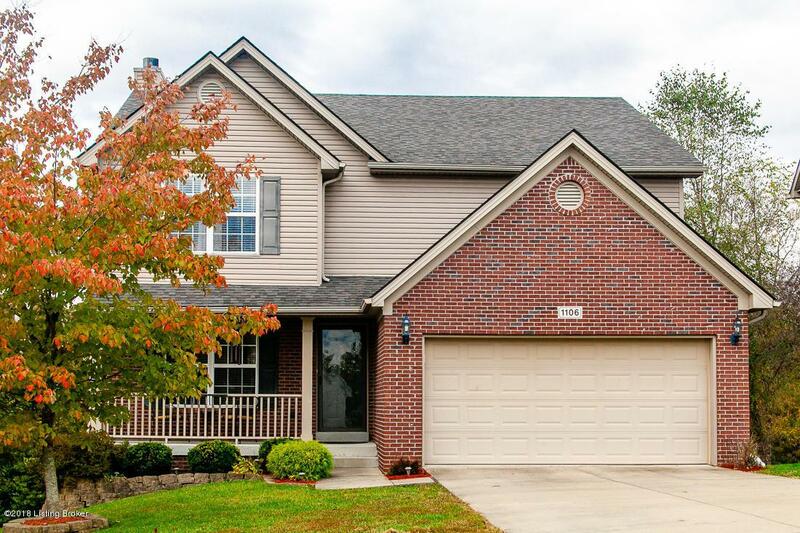 Within walking distance to the Parklands of Floyds Fork. 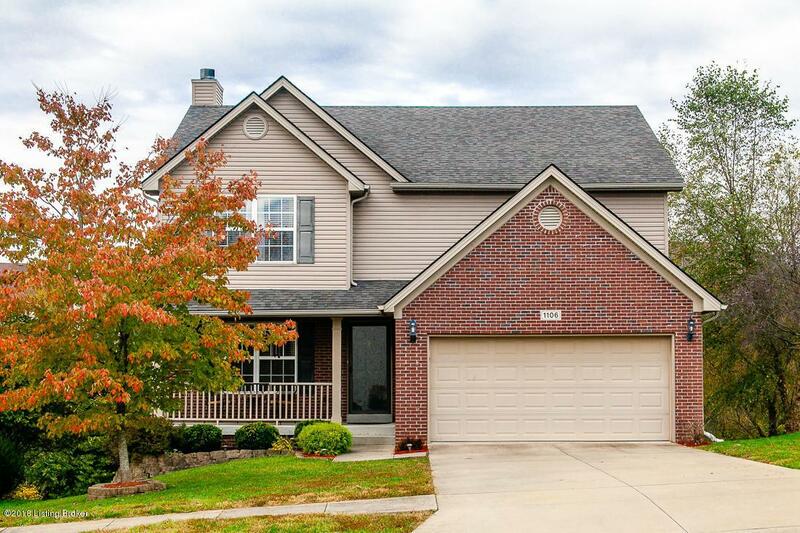 This home features 3 Bedrooms, 2.5 Baths, 2 Car Garage with an Unfinished Walkout Lower Level. Large Eat-In Kitchen with White Cabinetry and Pantry. Kitchen appliances to remain. Enjoy your nice sized deck just off the kitchen area. Great Room w/Vaulted Ceiling, Gas Fireplace and wood flooring. Formal Dining Room with wood flooring. First Floor Office. Half Bath completes the Main Level. Second Floor Master Bedroom w/Walk-in Closet. Master Bath w/Stand Alone shower and jacuzzi tub. Second Floor Laundry. 2 Additional Bedrooms complete the Second Floor. Jack/Jill Bath. Ceiling Fans throughout.